Momma O. 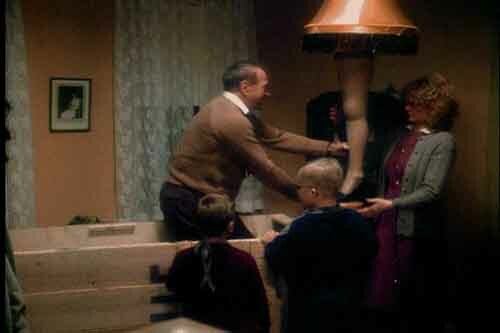 's Musings: It's A Major Award! You like me, you really, really like me! At least Charity Gaspar from http://www.lifeaftermykids.com/ does! She nominated me for a Liebster Award! I am psyched, because it gives me a blog topic and I have never been nominated for anything! THANK you so very much Charity! So when you get a Liebster Award there are some rules. You have to give 11 random facts about yourself. You have to answer 11 questions, posed by the person who nominated you. (In my case by Charity Gaspar at http://www.lifeaftermykids.com/) and you have to nominate 11 of your favorite bloggers then ask them 11 questions. Capisci? Here we go. I can never decide what my favorite color is. I can put my left leg behind my head. I was a gymnast for 13 years. I believe in spirits/ghosts/communication from beyond. I climbed a 350ft rock. What would you do with a million dollars? I would set up my kids with education and savings, pay off my house, pay off friends/family members houses. I would give a bunch to ModestNeeds.org, women’s shelters, to help victims of childhood abuse. I would get my basement finished also add on a porch and 3 season room. I would buy a place near my brother in Hawaii and a place in Italy, Oh and a place in Ocean City NJ. What is your favorite movie, book or tv show (related to above answer)? Books: there are just too many, but the ones that stand out, are Beloved - Toni Morrison, Song of Solomon - Toni Morrison, The Color Purple - Alice Walker, Memnoch the Devil - Anne Rice, The Vampire Lestat - Anne Rice, The Witching Hour series - Anne Rice, The Other Bolyn Girl - Phillipa Gregory, What Looks Like Crazy on an Ordinary Day - Pearl Cleage, Mary, Called Magdalene - Margaret George, Wuthering Heights - Emily Bronte, The Handmaid’s Tail - Margaret Attwood..... OK there are just too many.... I like to read. Movies: I can’t even BEGIN, because I like movies too.... So I will give you one, Young Frankenstein. TV: Arrested Development, Mad Men, Modern Family, 30 Rock. Favorite song/artist? NO way, the list is just too enormous. I love music, although I have not really gotten into Country or BlueGrass. Other than that the list is endless. http://www.peopleiwanttopunchinthethroat.com/ People I Want To Punch In The Throat. http://mommysdownsizing.blogspot.com/ Mommy’s Downsizing ...The next 4 are ones that I enjoy reading, however are more on the serious side and not everyone’s cup of tea. I can’t see any of them doing the followup to this Leibster Award, but they deserve a shout-out, none the less. At what age did you first ride a 2 wheeler? If you believe in God, what would you want God to say to you when you arrive in Heaven? I LOVE the title of your post! Great movie shout out! Thanks so much Charity! 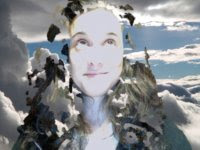 I am loving your blog too! Bloggers sharing the love..... it's a beautiful thing! Thanks again! Not a problem, Amy. 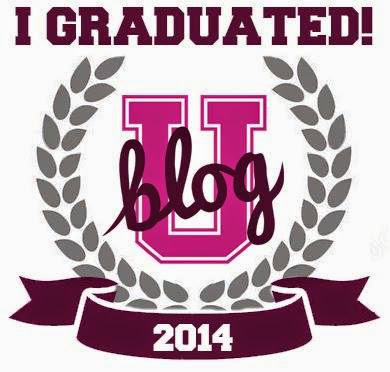 I love your blog and if you can't fulfill the "nominee obligations," No sweat! Just know that you are a wonderful writer and I hope more people read your stuff!